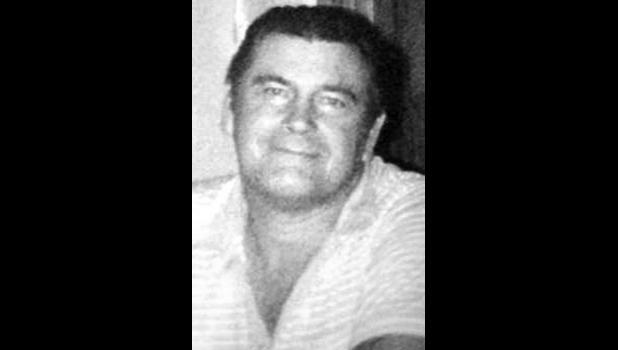 Larry L. Allensworth, 73, of Mayetta, passed away Sunday, Oct. 4, 2015. He was born Nov. 10, 1941, to Ralph and Lavina (Dutcher) Al­lensworth. He was a carpenter by trade and built many homes in the Topeka Shawnee County area. He loved to fish and attend auctions in his re­tirement years. He had five children by his first wife, Donna Prockish. They di­vorced. He married Paulette (Hall) Kincaid on Oct. 12, 1974. He is survived by his wife, Paulette of the home; nine children, Annette Amack, Brenda Koons, Ronald Allensworth, Daniel Al­lensworth, Christine Williams, Ni­cole Allensworth, Mark Allens­worth, Timothy Allensworth and Jennifer Allensworth; five stepchil­dren: Charles Kincaid, Joseph Kin­caid, William Kincaid, Laura Oliver and Jean Ryan; 35 grand­children; 21 great-grandchildren; two sisters, Bonnie Mosher and Maxine Mosher; and a brother, Steve Allensworth. He was preceded in death by a sister, Claire Jo, who died in in­fancy; two brothers, John and Don “Tuff” Allensworth; and two sis­ters, Thelma Mentzer and Donna Spencer.